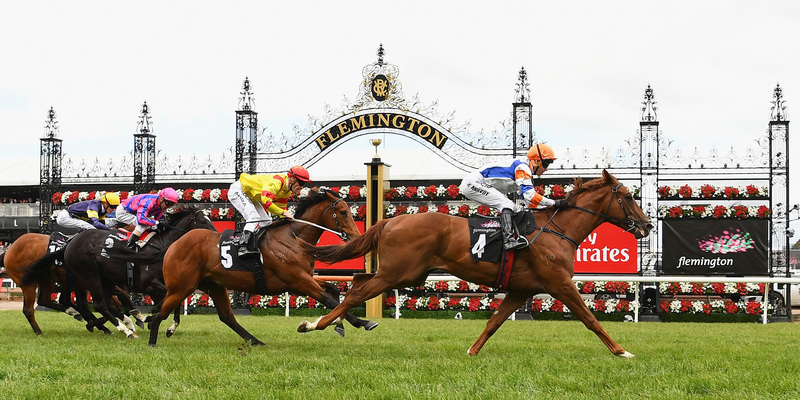 Don’t miss a minute of the Melbourne Cup Carnival – our media partners provide comprehensive coverage of world-class racing as well as all the fashion and colour off the track. Browse the racedays below for broadcast details across TV, radio and online (streaming radio, web and mobile from anywhere in the world). Since 2002, Seven Network has provided national coverage, not only of 'the race that stops a nation', but all four Carnival racedays. Led by Bruce McAvaney, Seven's award-winning coverage and constant innovation continues to take the Melbourne Cup Carnival to new heights each year. Racing.com offers a 24-hour dedicated free TV service, web and mobile app. Viewers can watch coverage through Channel 78 (metro) and 68 (regional), and Channel 552 on Foxtel. Register for Racing+ on Racing.com for 24/7 racing coverage; live racing broadcast including coverage as well as race replays going back three seasons. Note: Racing+ is free, but check your mobile or internet data plans to avoid excess data charges. The 2017 Melbourne Cup was broadcast to over 160 countries and made available to over 700 million viewers worldwide.